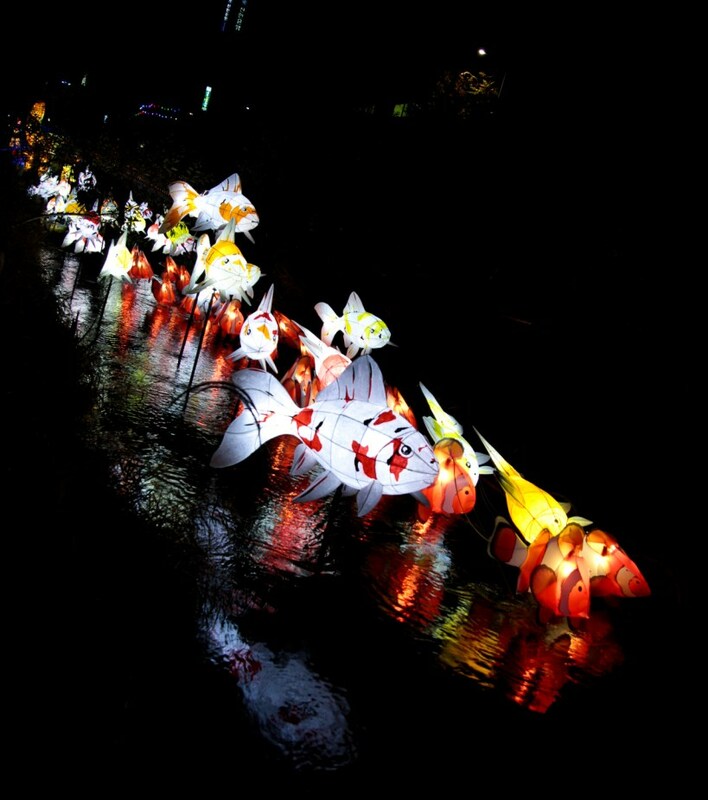 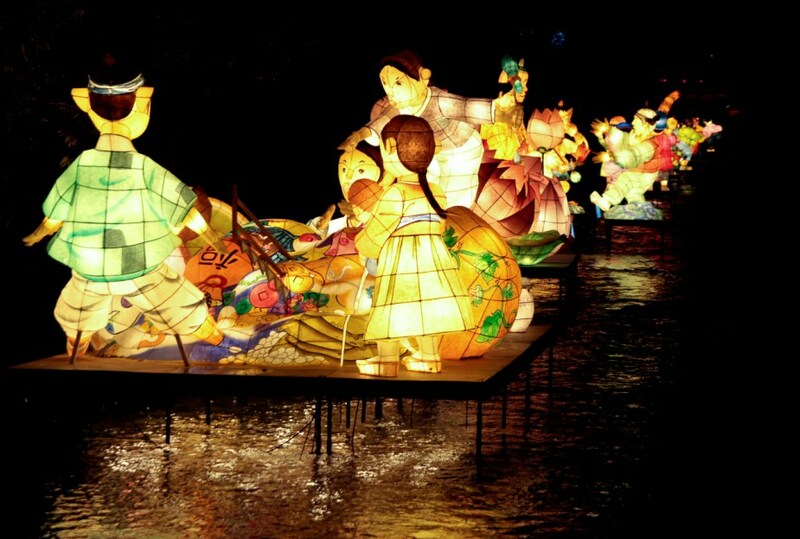 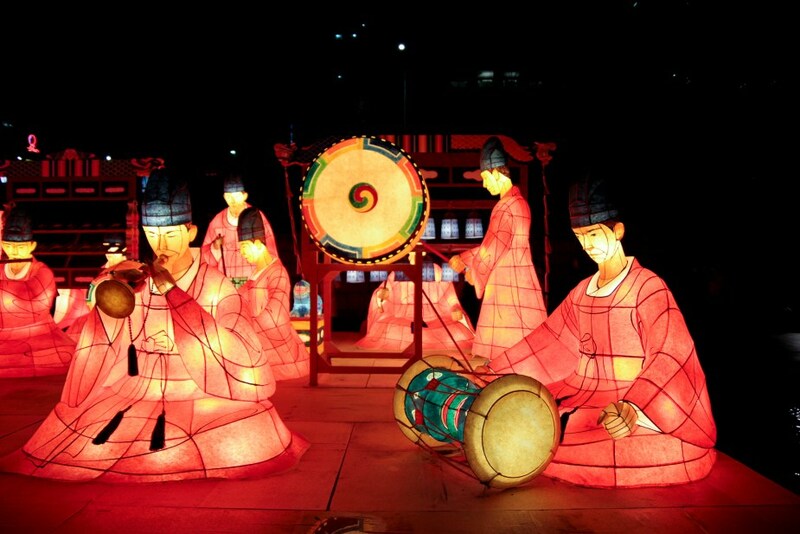 Seoul holds a Lantern Festival once a year to attract visitors to the country. 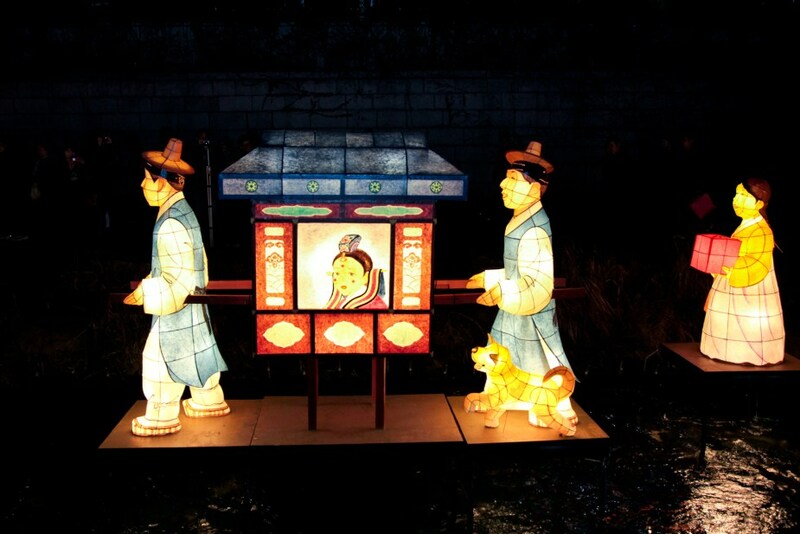 The theme for 2011 was “Stories of Seoul’s Past”. 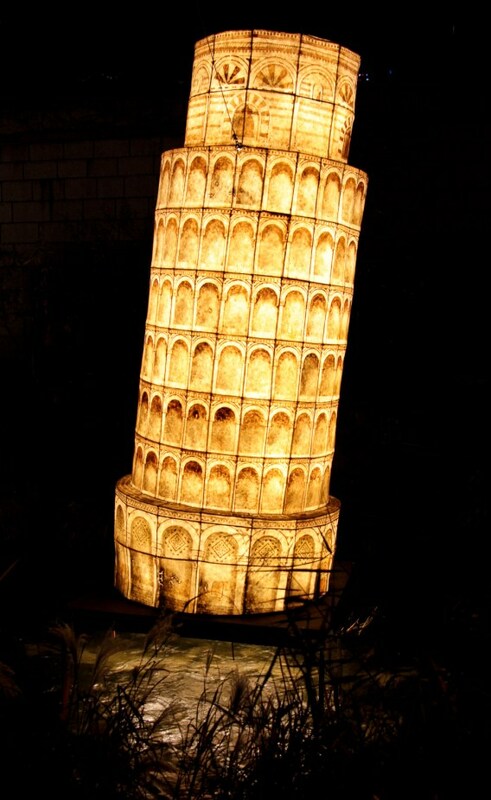 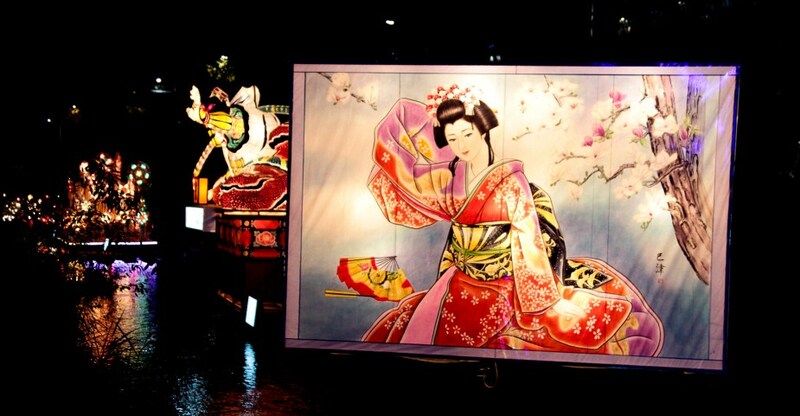 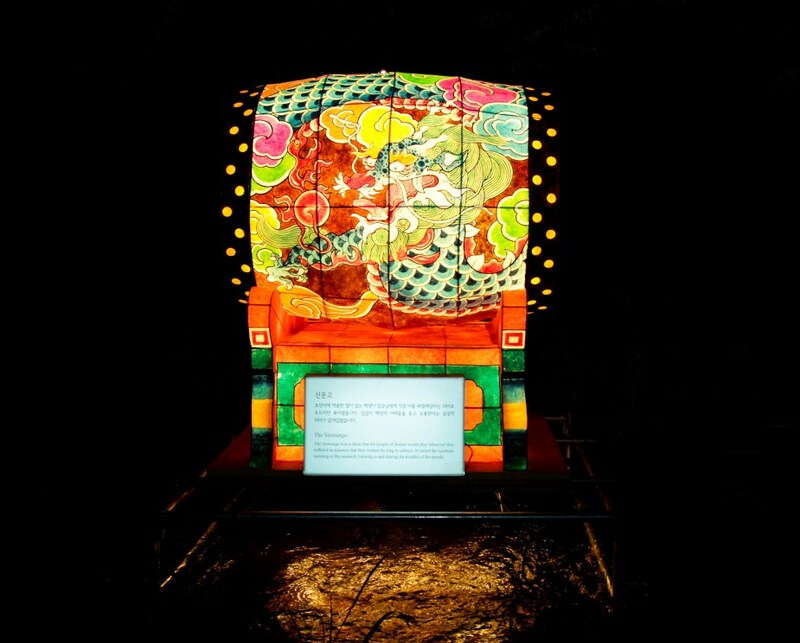 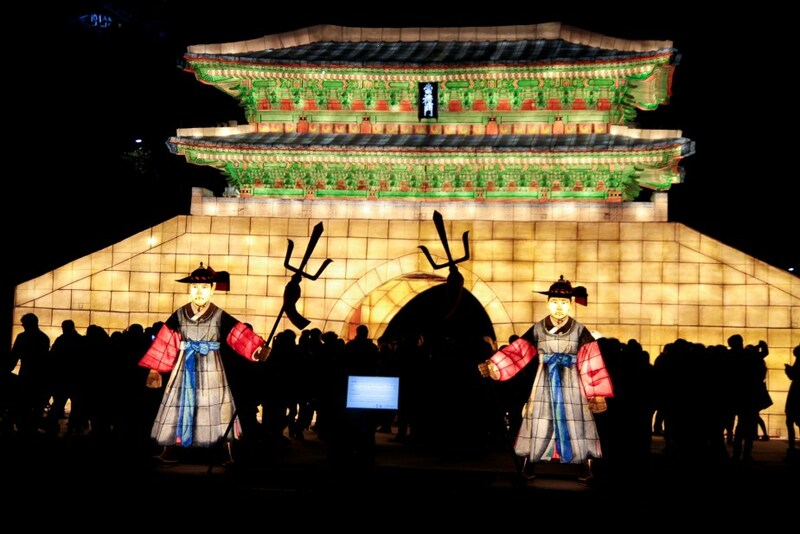 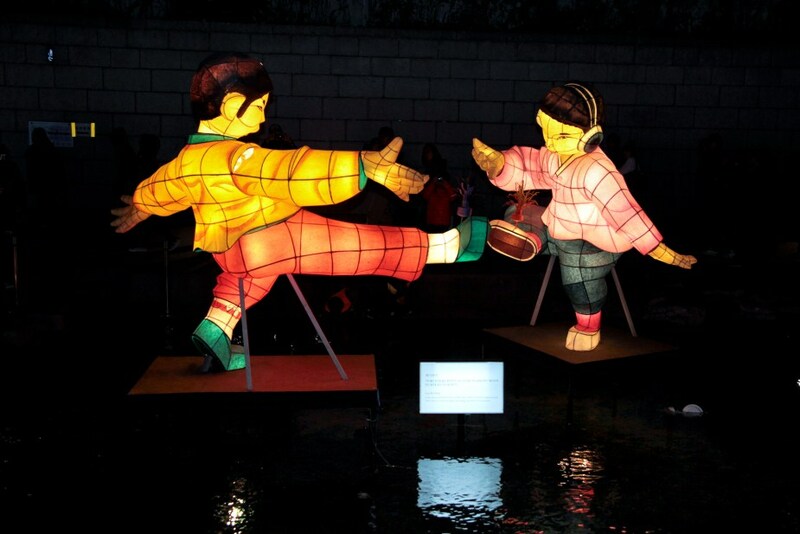 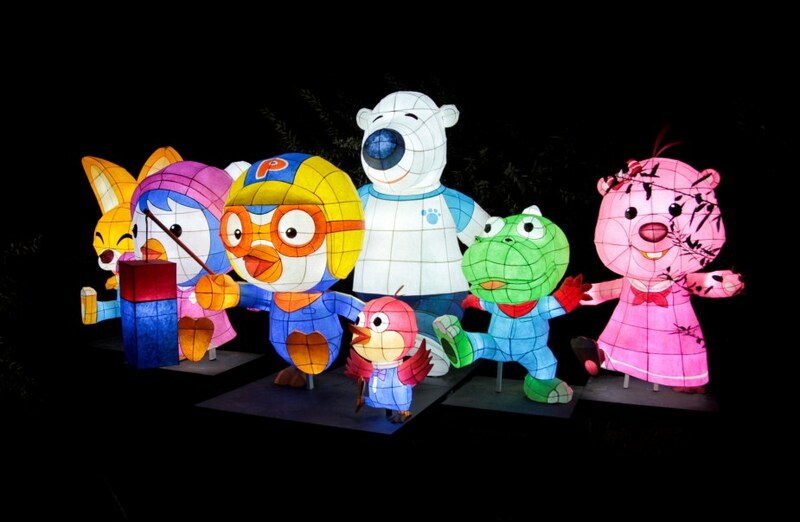 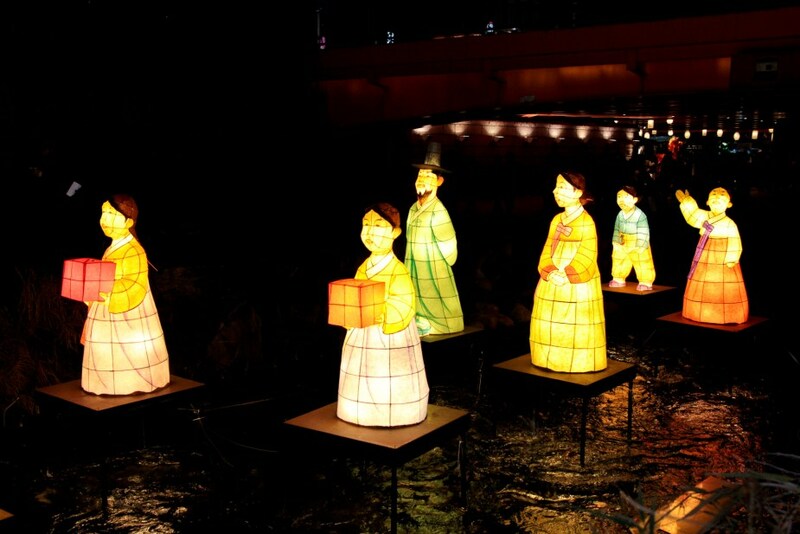 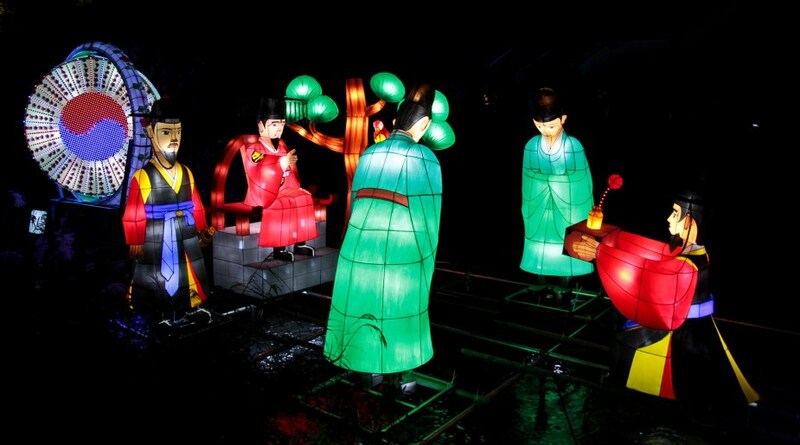 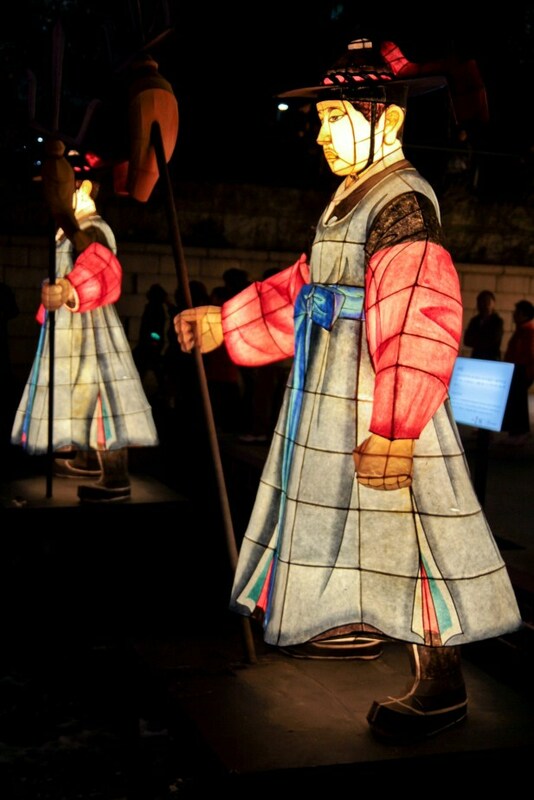 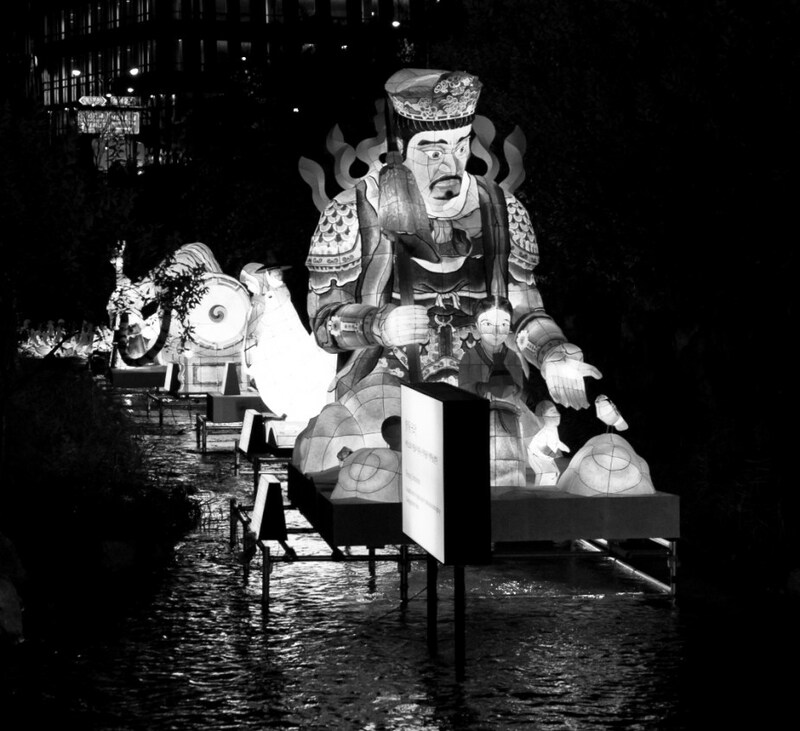 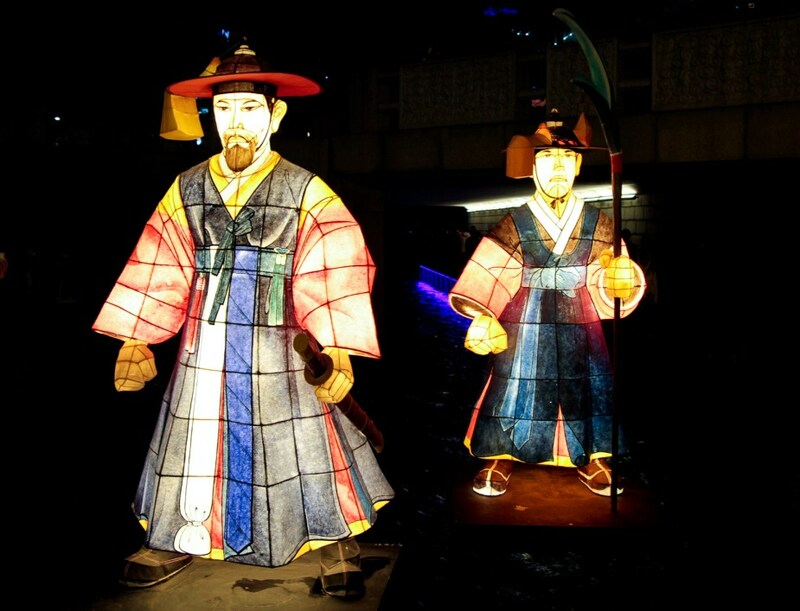 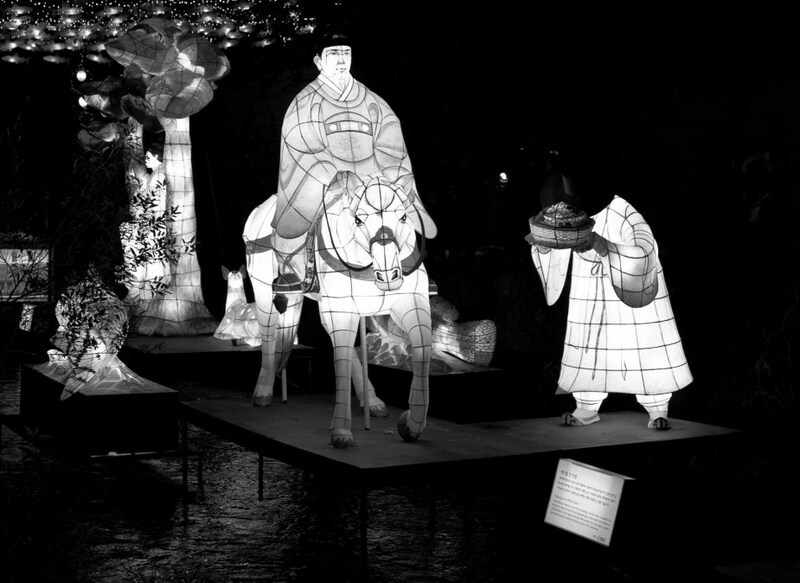 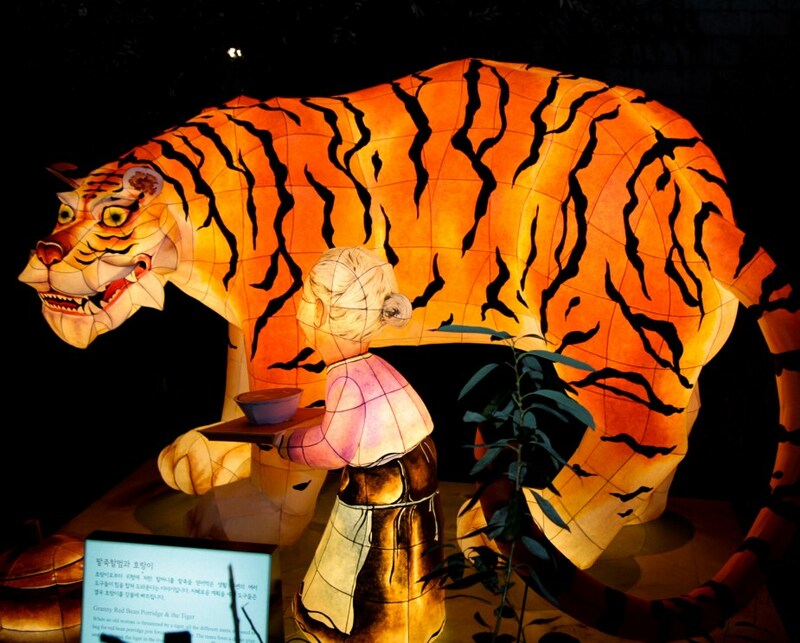 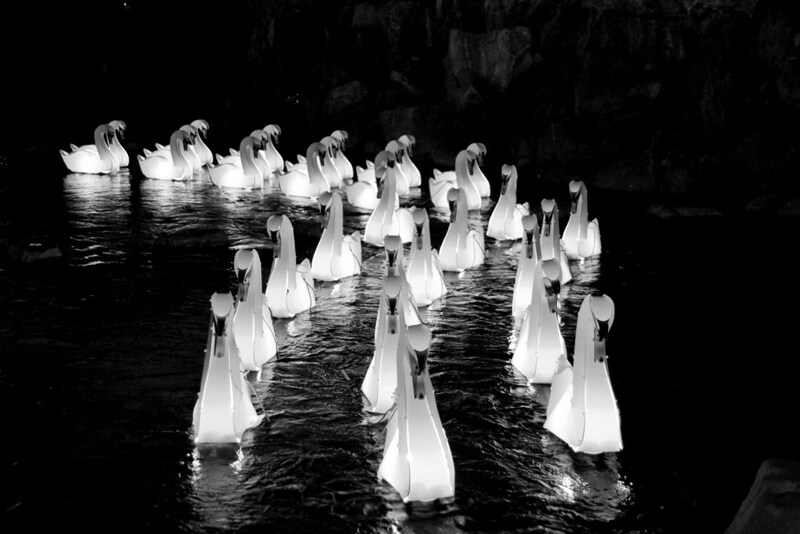 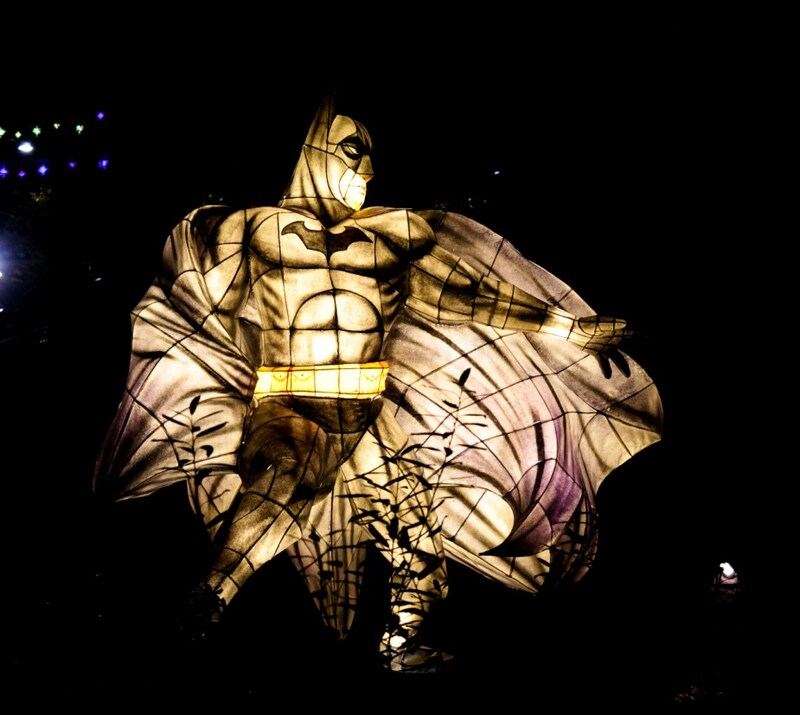 The lanterns were used to depict different moments from Seoul’s history. 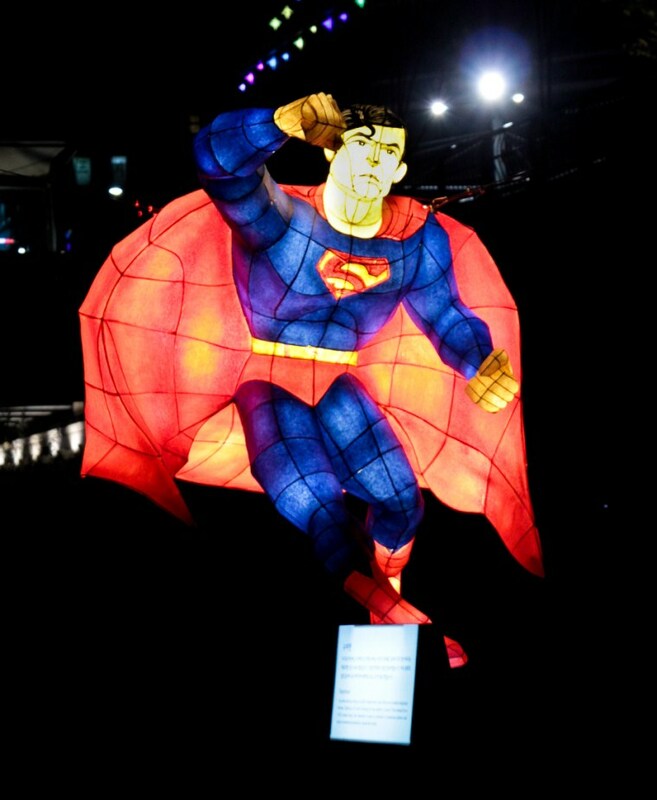 It also featured famous cartoon characters and superheroes. 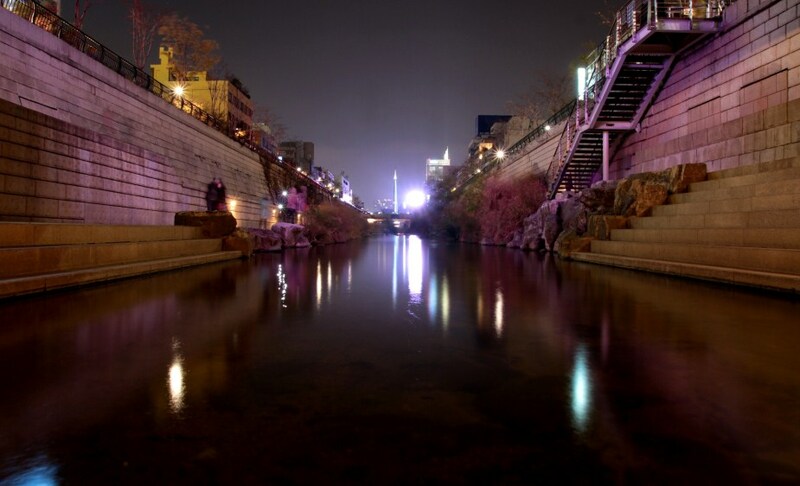 It was FREEZING, but I still managed to hold my camera and take some pictures.